Award winning architect Cody Andrews was in a relationship moving out of control. Although his partner loved the fast life in LA, Cody wanted to slow it down and try to enjoy life with his partner. After two years of fighting, Cody found that all he could do was leave the relationship to save his sanity and self respect. Moving out of LA seemed to be his best bet, so he bought an abandoned lighthouse in the Pacific Northwest and left his high powered life behind. Fixing up the lighthouse keeps Cody’s mind occupied enough to forget everything he’d left behind, then he meets Nick Stanton. Up-and-coming Chicago artist Nick Stanton and his partner Ray leave Chicago for a relaxed vacation on the Oregon coast. For Nick, it’s a time to reconnect with his partner and mend their ailing relationship; for Ray, it’s a tiresome getaway with little-to-no excitement. While Nick tries to enjoy the coastal surroundings, Ray begs to go someplace with a hopping club or a circuit party. And then they meet Cody. 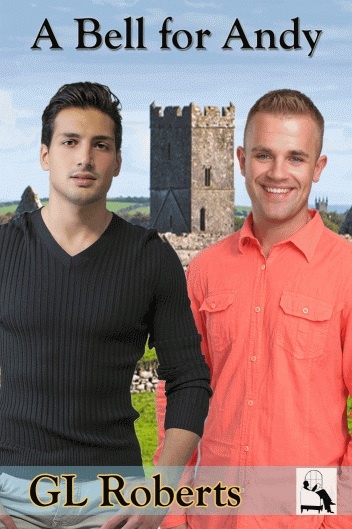 When they meet, Nick and Ray are a reminder of Cody’s failed relationship. But Cody misses interacting with gay men. He likes Nick’s company and he finds Ray to be tolerable, yet the more time he spends with them, the more volatile Ray becomes. For Ray sees that Cody has everything Nick longs for, and everything Ray does not want. On a rain soaked and windswept highway a decision is made, and the lives of three men are tossed about like a tiny boat on an angry sea. 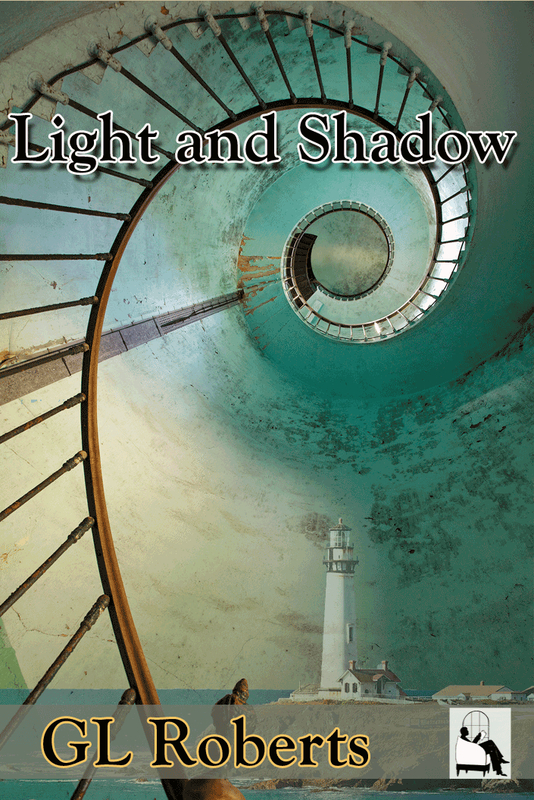 Light and Shadow, my newest novella from Seventh Window Publications, is due out this November! Final edits nearing completion, cover set. The countdown begins! 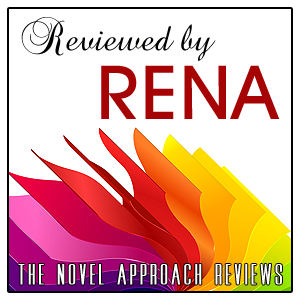 My first novella, Scar Tissue, the story about DEA agent Bob Elkins, and rookie CIA agent Mike Wells, is still available at Seventh Window, Amazon.com, and allromanceebooks.com. You can also find my free read, A Pharaoh’s Promise, at allromanceebooks.com, or at Goodreads.com. and A Pharaoh’s Promise (find it here: http://www.goodreads.com/book/show/15703643-a-pharaoh-s-promise), a new novella is due out at the end of the year. Light and Shadow will be out by the end of December, again published by Seventh Window Publications, Thanks! Ken! It is my second novella with Seventh Window, and I am so excited to see it come to fruition. It started out as a story about an abandoned lighthouse, then blossomed into a romance about the Lighthouse being renovated and the owner, a self described recluse, finding love of another kind, in the form of an artist visiting the small coastal town. The Oregon coast, where this story takes place, is a part of the U.S. that is steeped in Coast Guard lore, lighthouse ghosts, and romantic wind swept beaches. This story takes place in a small coastal village with an abandoned and neglected lighthouse. The lighthouse is purchased by a slightly jaded, and disillusioned, architect from Los Angeles, looking for a new start. He finds what he is looking for in the lighthouse ~ and in a tourist, who is also looking for a fresh perspective. Fresh perspectives are something I have been looking for myself for a while now. This year I have written, A Pharaoh’s Promise, Target Acquired, Light and Shadow, as well as a f/f fantasy, Shieldmaiden. Shieldmaiden is the story about a young Lady in Waiting that discovers her true calling when she makes a pilgrimage to her ancestral home located in the Orkney Islands. Her destiny, joined to the dragons that rule the skies over Scotland, finds her leading a small band of clansman to fight the invading Norsemen. Her love for her Princess, tempts her to give up her true self and follow the Princess into a quite life of Keeps and inner court trivial pursuits. Her decision ~ to stay and claim her birthright, or go home with the Princess ~ will affect the future of Briton. Love or Country? I continue to write the Haiku that drives a sensual mind, and I hope that all my readers continue to enjoy, or otherwise feel moved by my work. It is not always a happy or uplifting thought I wish to evoke. Sometimes, the pain or angst that a piece evokes in a reader is more powerful than a pocketful of posies.